Come out to show your support. 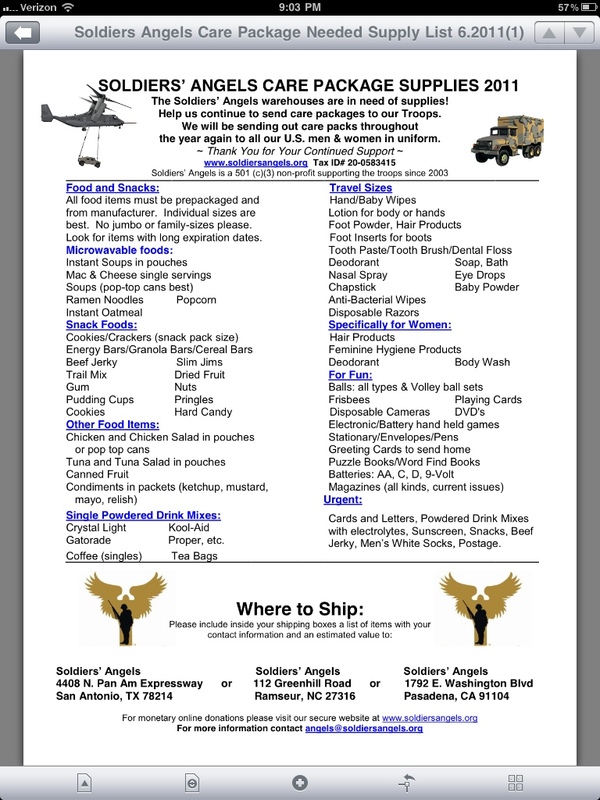 See info below for soldier care package donations. August 10th: Fitness Wave will be here to test your body fat percentages by the way of hydrostatic testing (most accurate method). This will be a component of the Nutrition Challenge II, which will kick off this day, too. We’ll also be giving a lecture at Trader Joes while we walk aisle by aisle to give you the street smarts needed for filling your kitchen with premium fuel. *the below WODs are to be completed in teams of 4. 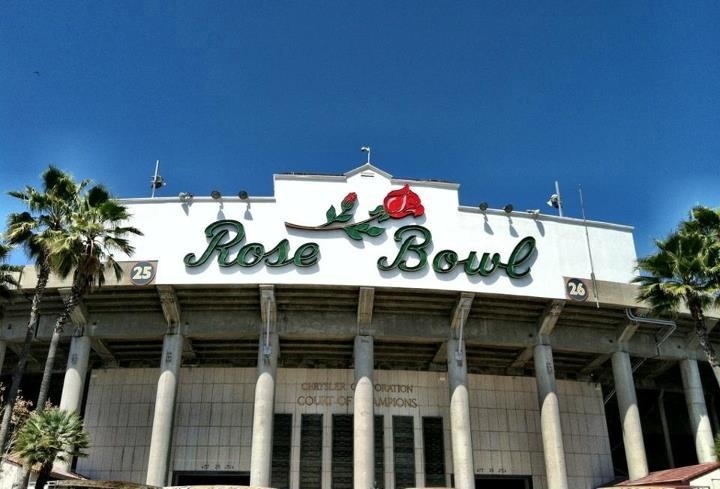 They are the WODs from this weekend’s competition at The Rose Bowl. You get a chance to do the WODs and then go spectate to watch other athletes perform the same WODs. Have fun!